Clare House Primary School, London Borough of Bromley is a Part of Langley Park Academies and was a one-form entry primary school with three bulge classes. The existing building was thermally inefficient and contained a large amount of Asbestos. We conducted BB103 analysis and investigated various option appraisals as part of a comprehensive feasibility report. The outcome was to build a new two-form entry primary school, allowing for the schools permanent expansion as part of a basic need programme. 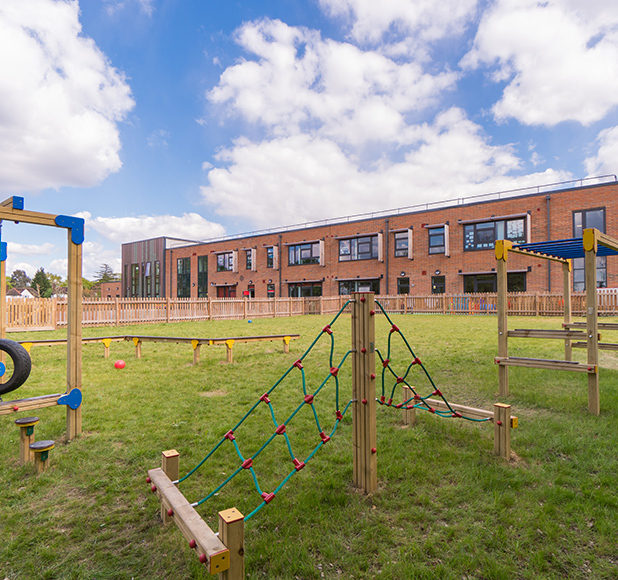 To allow the school to continue operations, the construction was carried out on the existing playing fields, before decanting to the new building and allowing the existing structure to be removed and re-landscaped. A contemporary design using linear bricks and coloured zinc cladding echoes the colours and materiality of the local vernacular. 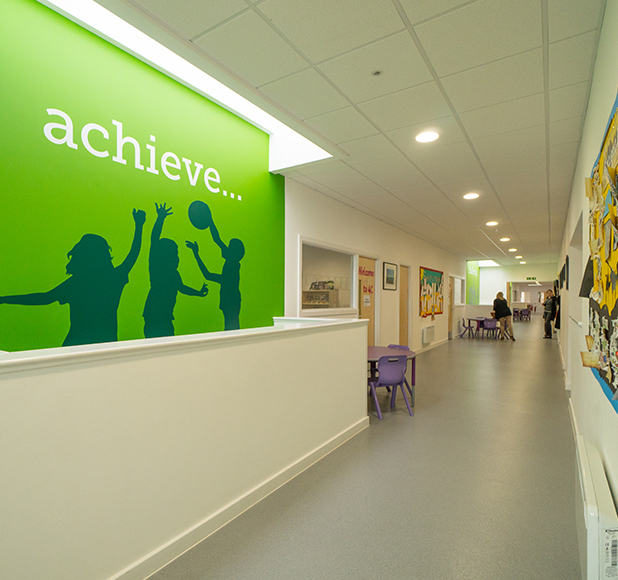 The school’s design and its delivery got recognition from the local residents, staff, parents and pupils, as well as the Education Funding Authority.